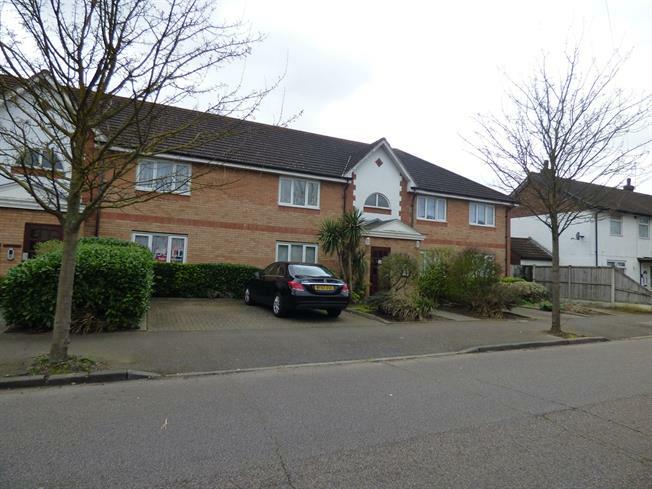 1 Bedroom Flat For Sale in Hornchurch for Asking Price £235,000. Located on the first floor this purpose built flat has been recently renovated meaning it is now the perfect flat for a first time buyer and investors alike. With a large lounge, a fantastic size bedroom and kitchen, this home also has the added benefit of an allocated parking space to the front of the home. Call us to book your viewing on 01708 457036.